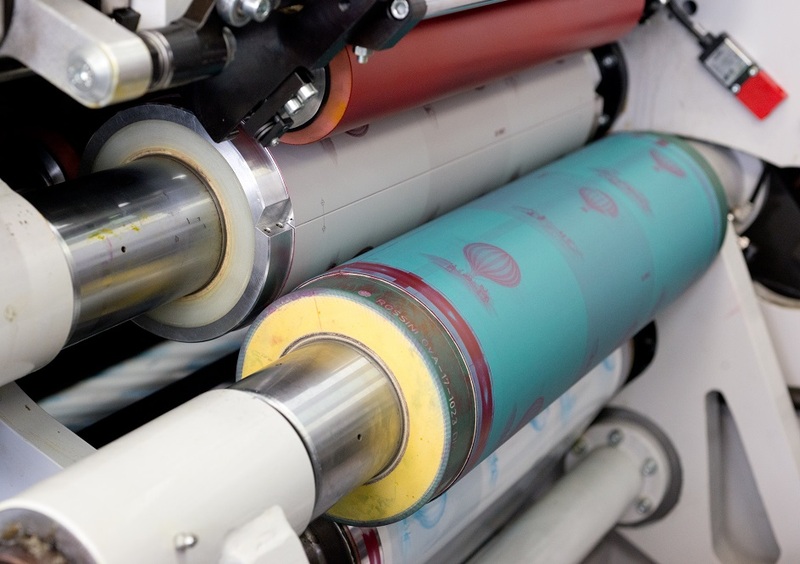 Flexography has become one of the most versatile printing technologies on the market capable of offering high quality and extreme flexibility on substrates and in mix with other technologies. 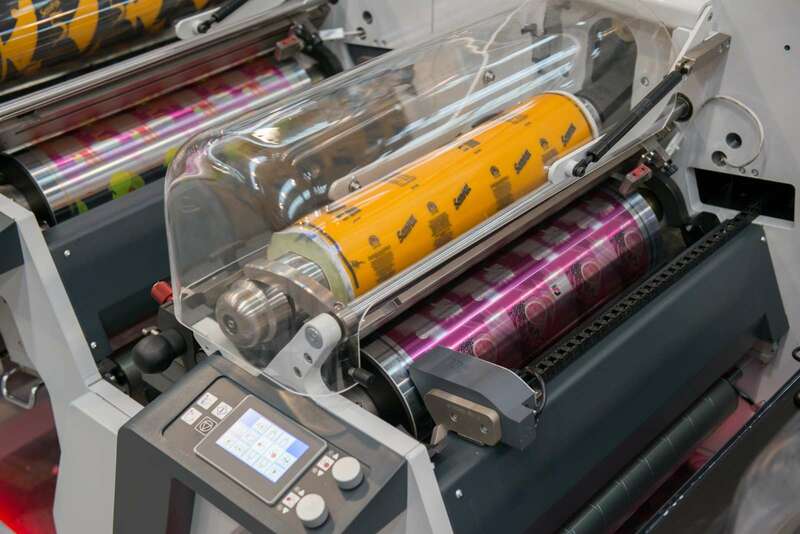 Flexo is particularly suitable to print high-coverage, special, metallic colours, texts and varnishes offering a wide color gamut and precision of details. 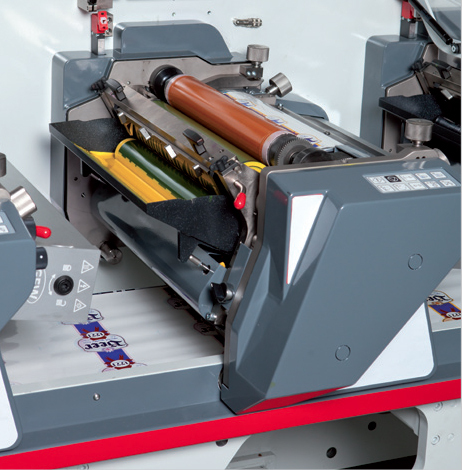 OMET machines can feature either sleeves or cylinders technology and print using UV or UV LED, EB, water-based or solvent-based inks. The rotary silk-screen printing unit is designed to be easily integrate in any printing position for best screen print results, quick set-ups and easy print adjustments. A high technological level and the simplicity of use make of the Rotary Silkscreen unit the ideal investment for high coverage printing and the printing of thick ink layers, typical of the cosmetic and pharmaceutical market sectors. The screen cassettes are compatible with any OMET printing line in replacement of other technologies. This interchangeability, easily and rapidly realized, is synonymous with flexibility of the machine configuration, quick job changeover, and offers the possibility to secure the print sequence most suitable to the application. 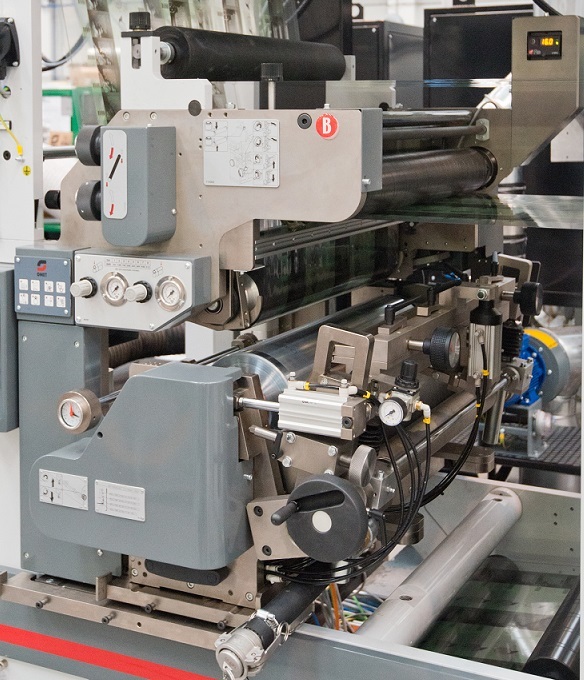 The unit features a patented and fully automatic screen tensioning and screen positioning system for no operator adjustments in case of repeat size changes.The unit is independently supplied and servo-driven; the register is immediate and precise, the ink supply and calibration are constantly controlled and the meshes have a long-life guarantee. 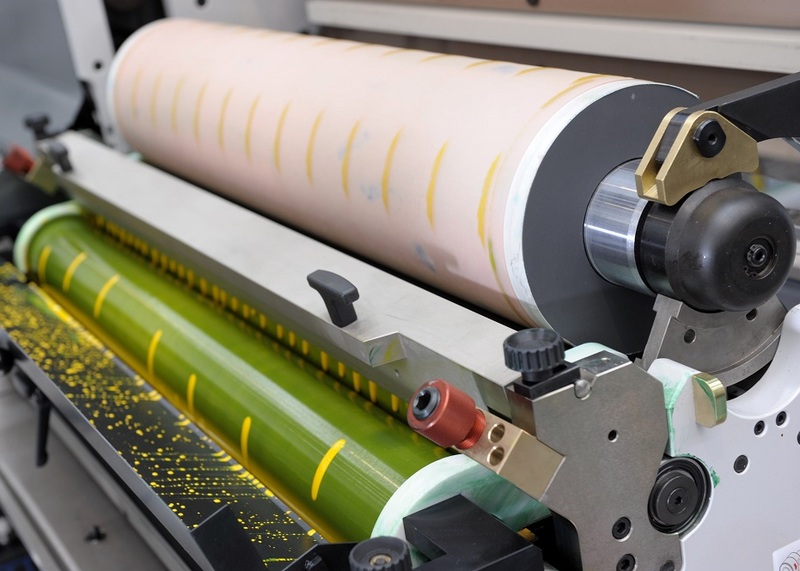 Rotogravure is synonymous with excellence in metallic inks printing (silver and gold) and high coverage of opaque backgrounds (at the highest speeds); in general, it is the most suitable printing technology for labels and packaging with metallic effects. 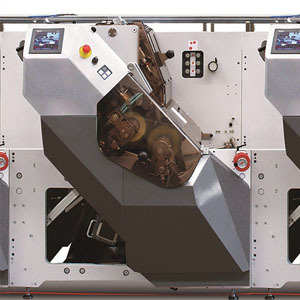 Thanks to its typical versatility and ease of use, the Rotogravure unit by OMET can be used with a wide range of substrates, from cardboard to labels; it can be inserted in-line in any position or sequence and the connection performed by one single operator. The unit is a valid support for the transfer of glues for Lamination or Cold Seal in one pass. Faultless results are ensured by the possibility to include the electrostatic interlocking device (ESA) into the unit to aid ink transfer on non-flat surfaces like cardboard. The Rotogravure unit by OMET is explosion-proof and Is compliant with the international standards in use. A wide choice of drying systems is available to dry any ink thickness. The digital Inkjet printing technology is recommended for very high-quality labels and packaging in short and medium runs. 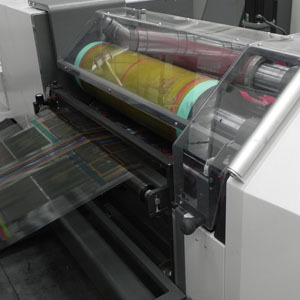 It can be used as a stand alone machine or can be integrated into a OMET flexo platform in a complete hybrid solution. 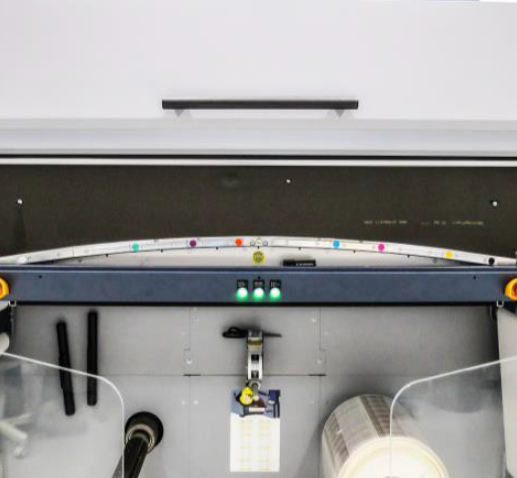 Thanks to its flexibility, the OMET hybrid solution can print on a wide range of different substrates and produce in high quality labels and packaging in one single pass. This integrated solution was studied to add value the final product through high-end customization, variable data and excellent print quality. 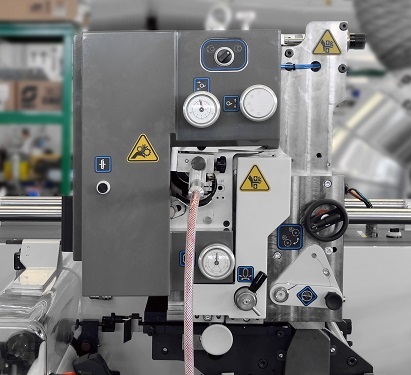 Newly designed offset print unit featuring next-generation technologies and electronics, able to provide the best printing quality in the production of flexible packaging. 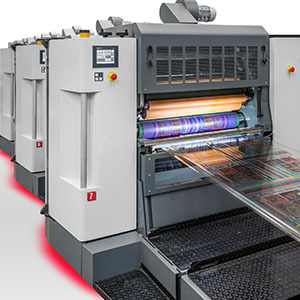 Every offset unit includes an high-precision ink duct with remotely-controlled independent sectors, an inking train made of 20 idling rolls with automatic washing system and balanced dampening system. This offset unit is based on OMET patented sleeve technology with automatic set-up and independent pressure adjustment. The exclusive Easy Sleeve Format Change system guarantees quick repeat changeovers and user-friendly operations.